This topic contains 0 replies, has 0 voices, and was last updated by Mike Haldas 5 years, 11 months ago. A customer contacted us today with the following questions related to our Viewtron hybrid DVRs (CCTV + HD-SDI CCTV). I�d Like to purchase a replacement with something closer to a live video feed to our intranet and double the available cameras to view (8). The extra (4) HD-SDI ports would just be an option if we chose to upgrade a few key cameras later. 1. Will this be capable of taking raw video input from my PECLO cameras and converting it into a live video feed at a given IP? 2. Can I set it up to work without requiring a login & password? 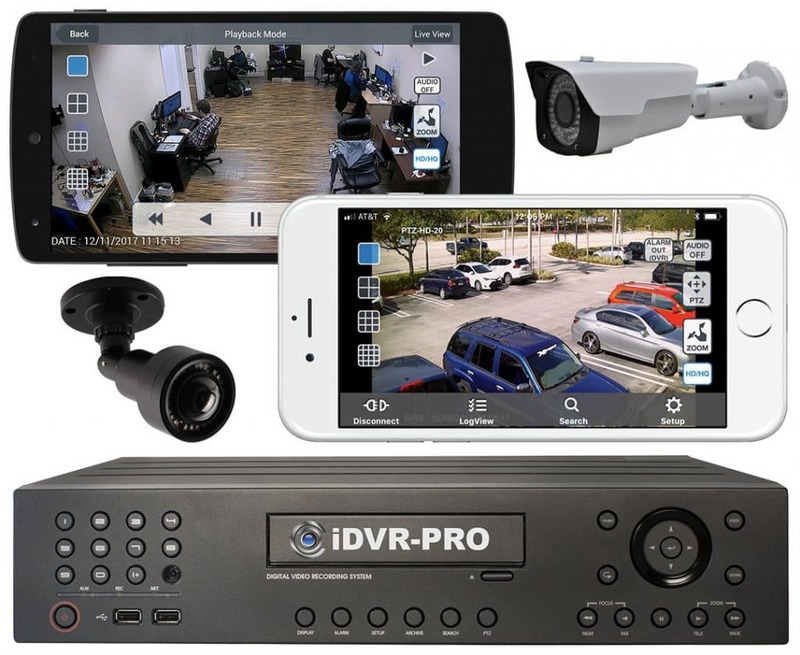 In order to login to the DVR to view cameras from the desktop or mobile applications, users must have a login ID and password. You can setup multiple users with different levels of access. 3. 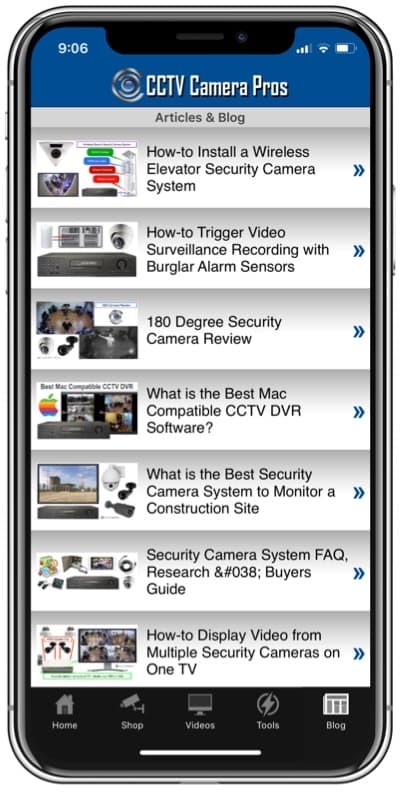 Will PTZ controls be compatible with the PELCO PTZ cameras? Yes, Viewtron DVRs are compatible with PTZ cameras that use the PELCO protocol. 4. 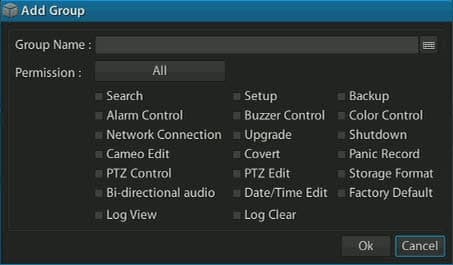 I like the idea of having a DVR, but I don�t want to give all users access to it. Can I password protect certain features or just disable it as an option on the machine hosted website? You can setup different users. You can also setup different types of users, called groups. In a group, you can define which permissions users in that group have. See the below screenshot that I took on the group definition screen of the Viewtron DVR. 5. Is there any other info or products you can provide me that you might think would be more relevant or appropriate to my needs for a video encoder / server? I highly recommend our Viewtron DVR line, because of the outstanding network access capability from both PC and Mac. The mobile apps for iPhone, iPad, and Android are also among the best out there. Last, because both of the hybrid models have 4 channels for HD security cameras (HD-SDI), they give users that option in the future.